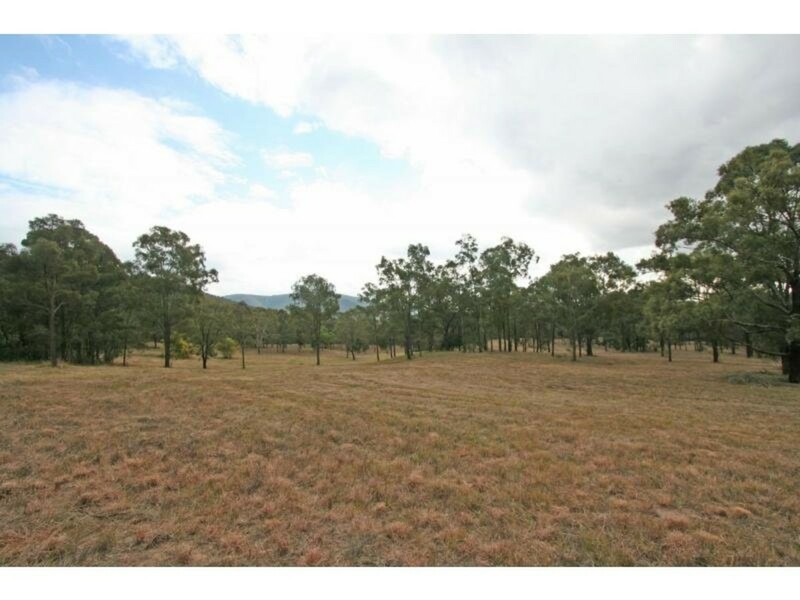 The views from this property are spectacular to say the least and stretch for miles across a delightful rural aspect. 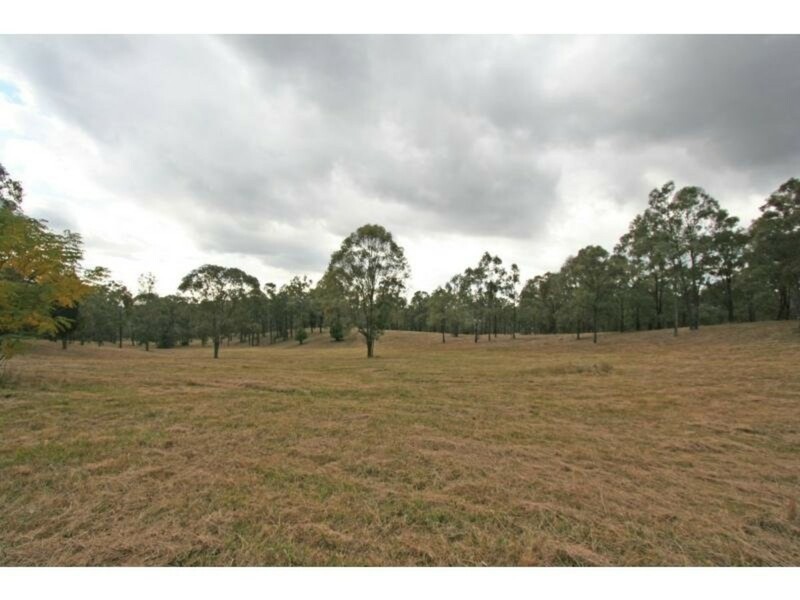 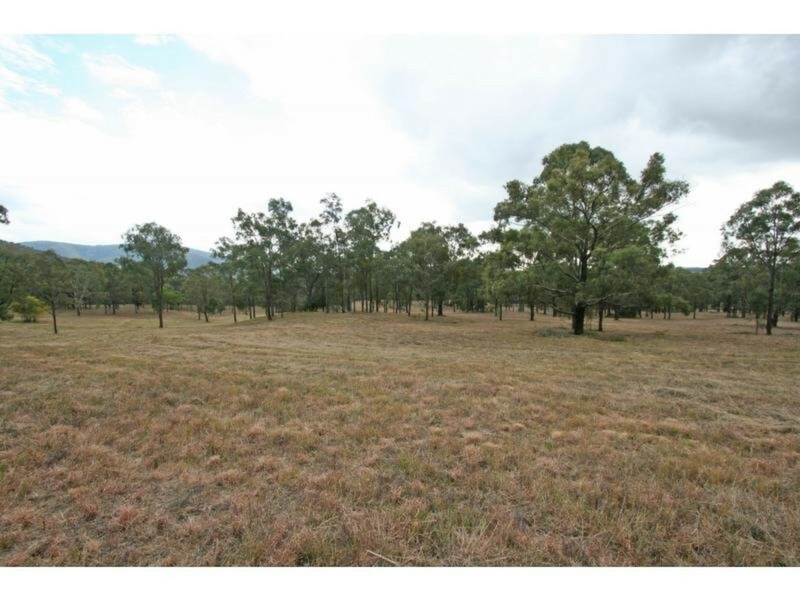 This 95 acre property is located only a few minutes from the township of Broke and offers the opportunity of quiet country living. 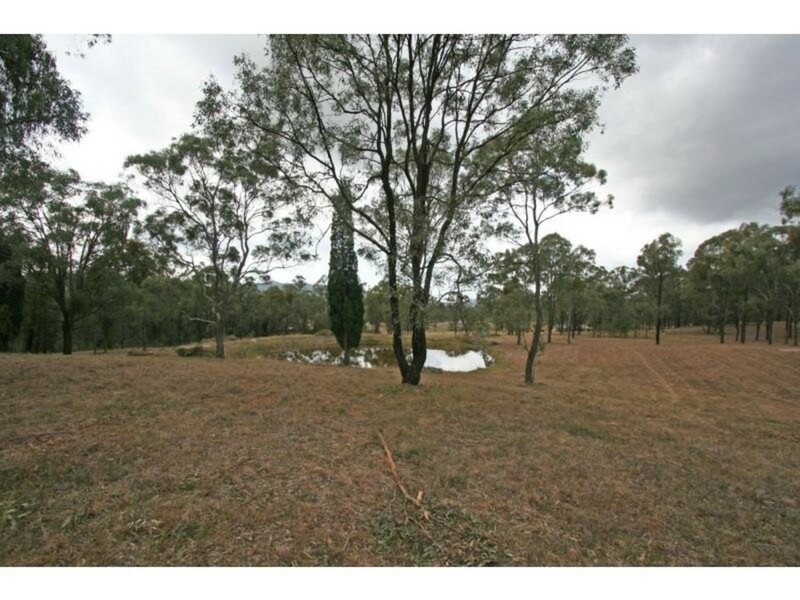 The property is a mix of timbered ridgeline and cleared land. 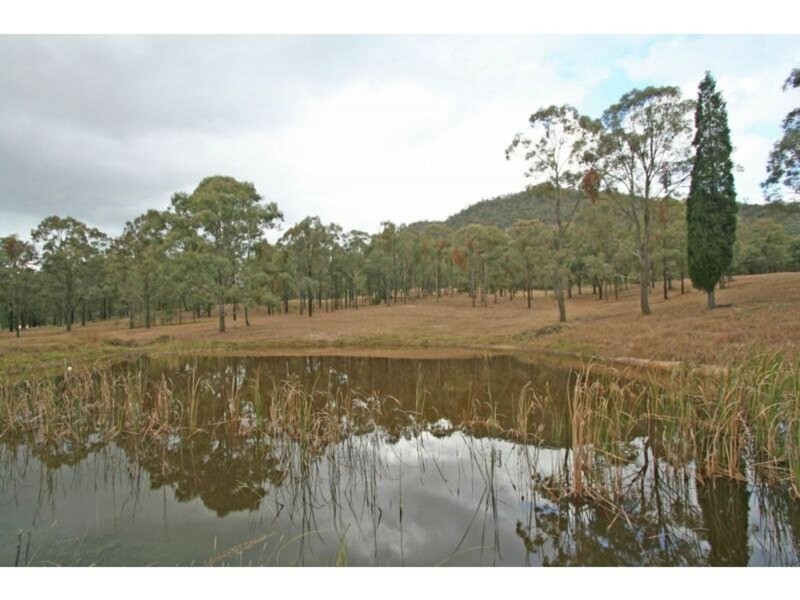 There are several dams that would be suitable for keeping some live stock and an abundance of building sites that would take full advantage of the glorious views. 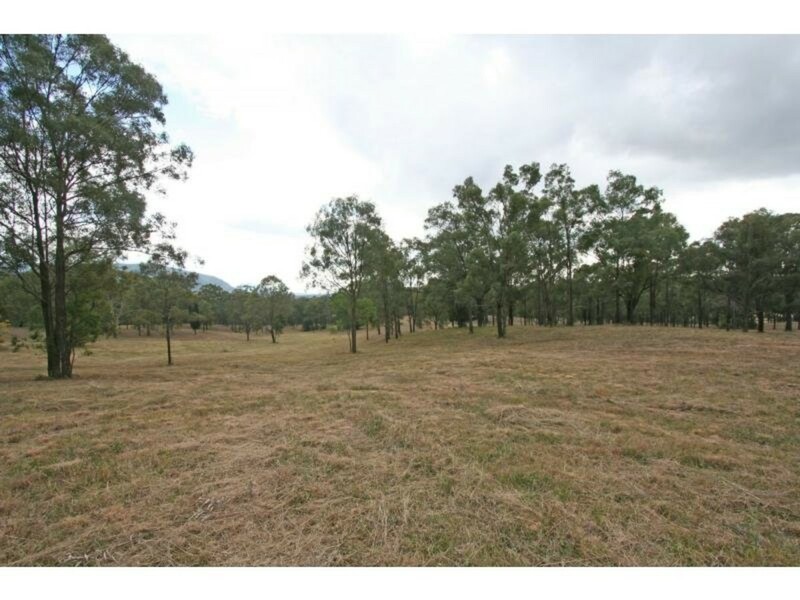 A property in this area and of this calibre will not last long in this price range.